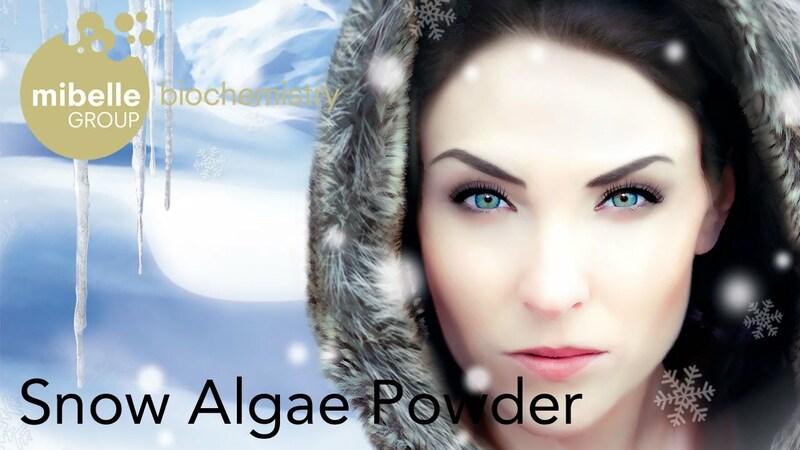 Snow Algae Powder is based on the extract of a unique alga that is capable of growing on glaciers and permanent snow. And it is in these extreme environmental conditions that the algae produce valuable stress response molecules. 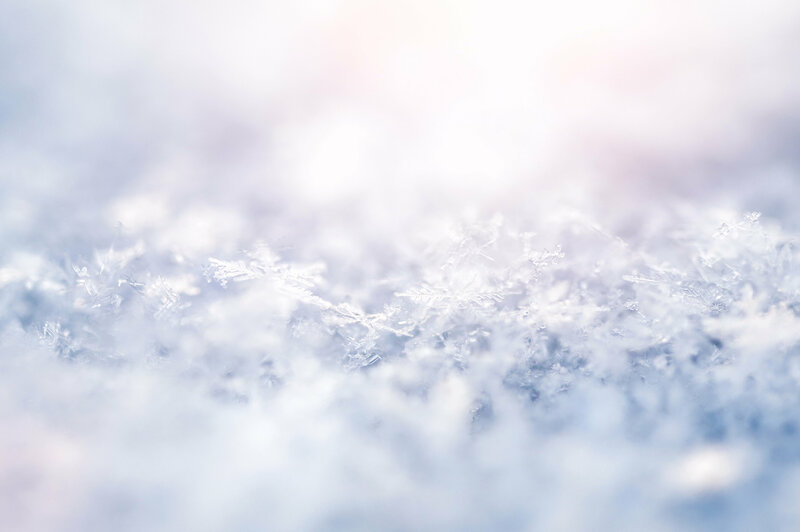 Snow Algae Powder stimulates the longevity gene Klotho and activates AMPK, a master switch in the cellular defense and energy system. 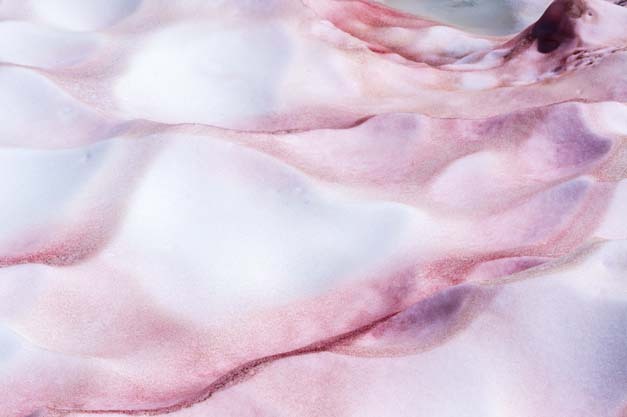 Snow Algae Powder visibly improves skin structure, evens the skin tone and reinforces its barrier function. For more information please visit our homepage Snow Algae Powder. Snow algae are single-cell algae with the unique ability to actively live at a temperature of approximately 0 °C. Snow algae grow in areas where there is either an Alpine or polar climate in which there is snow all year round (permanent snow). The normally green algae adapt to the extreme environmental conditions: When the UV radiation is increased in early summer the algae turn red as they produce considerably more carotenoid pigments than chlorophyll ones. 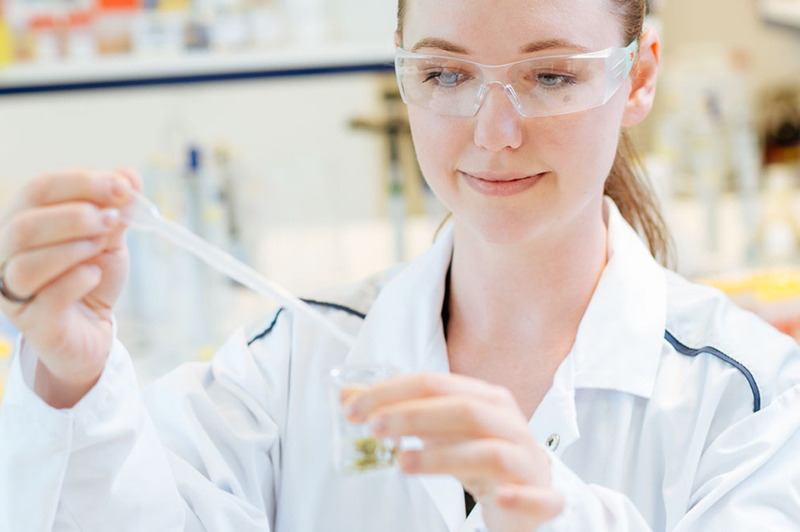 The production of other secondary metabolites such as biopolymers, antifreeze glycoproteins (AFGPs), stress modifiers and osmotically active amino acids and sugars also help these extremophile algae to survive in their habitat. Do you have any question about Snow Algae Powder?